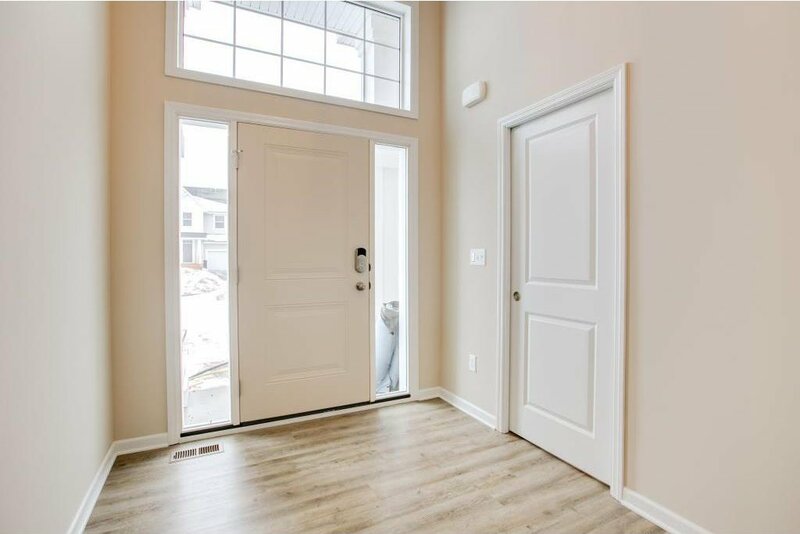 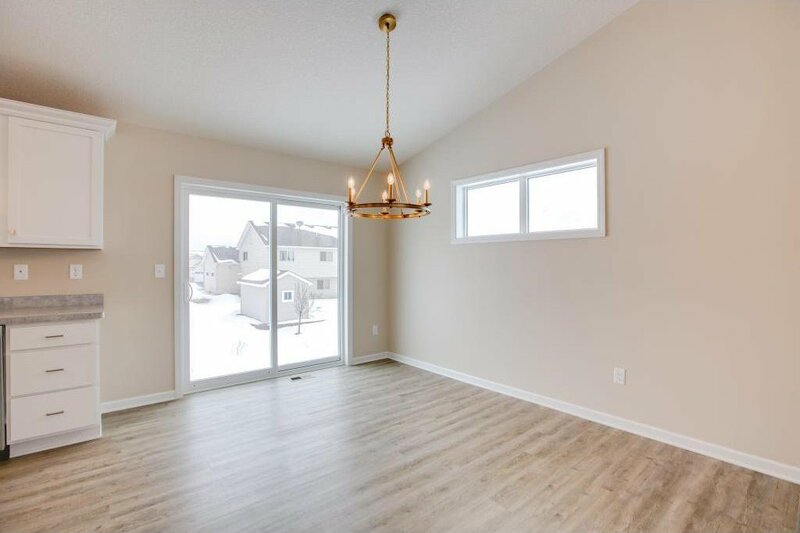 Best selling SMART HOME by Donnay Homes! 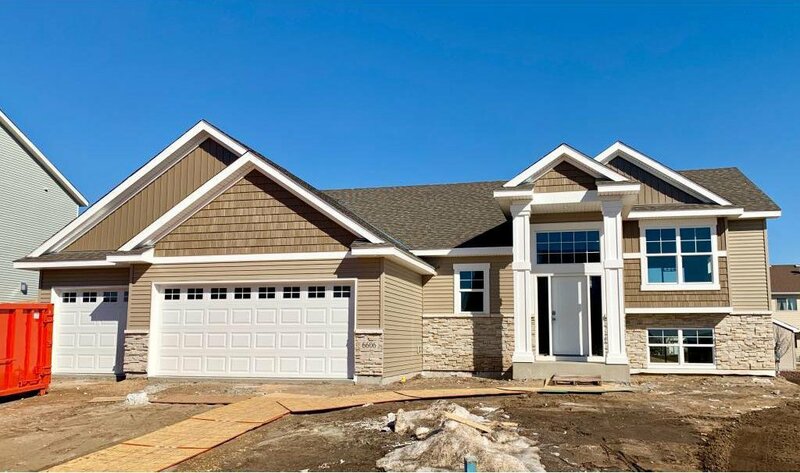 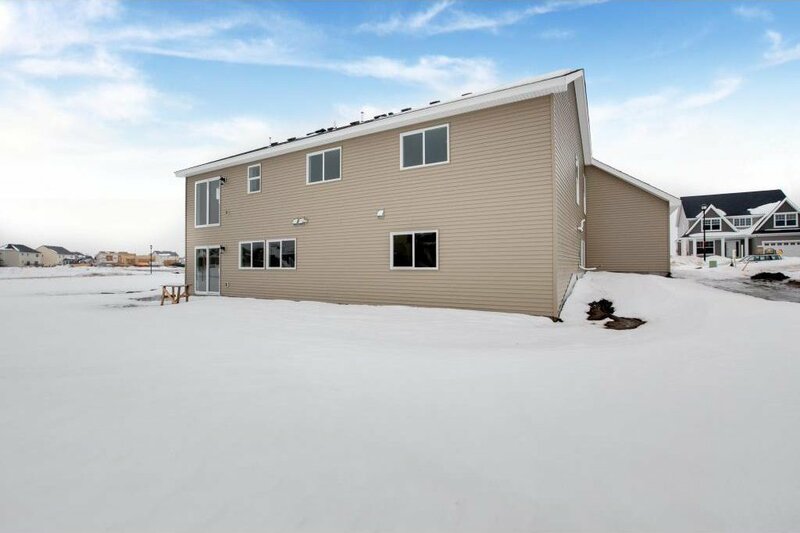 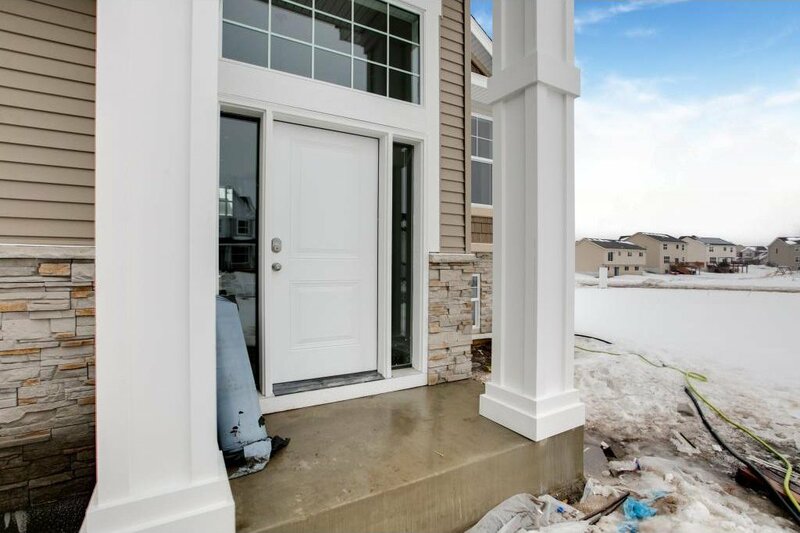 Single family new construction next to Stonebrooke Golf Course. 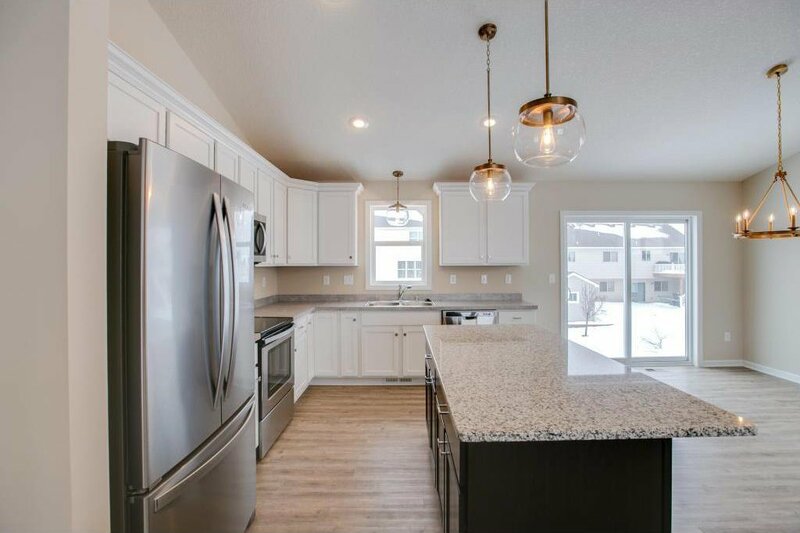 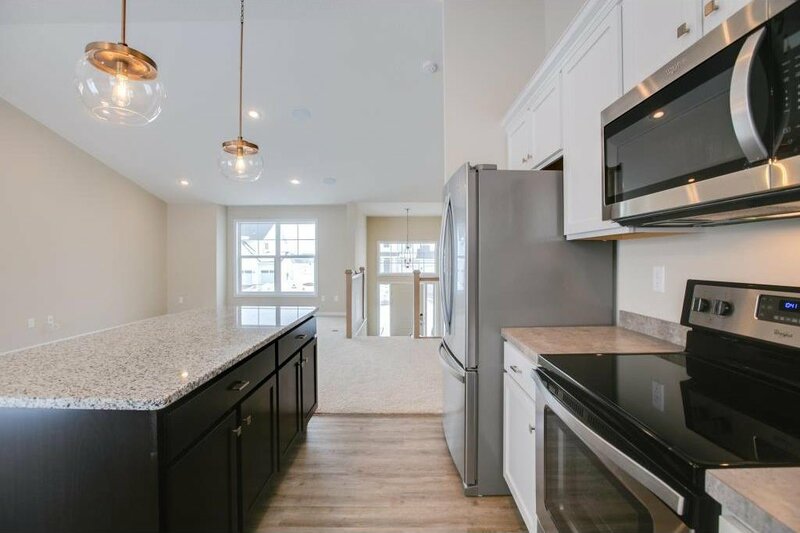 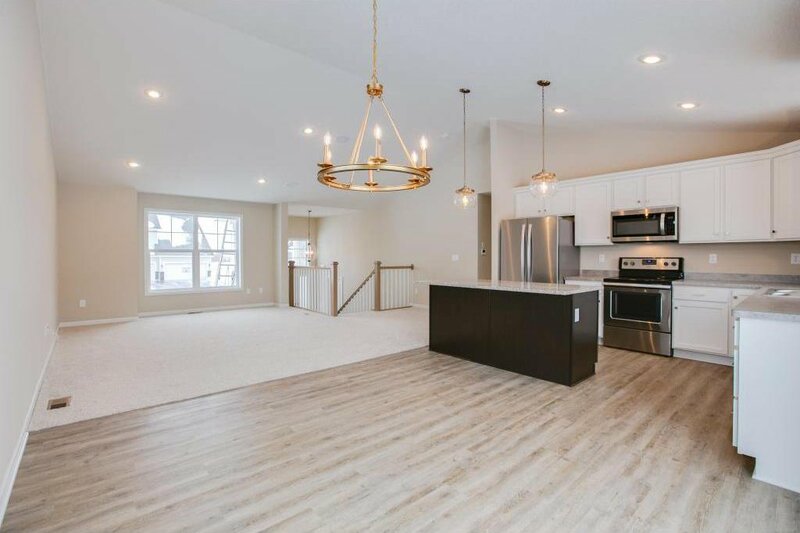 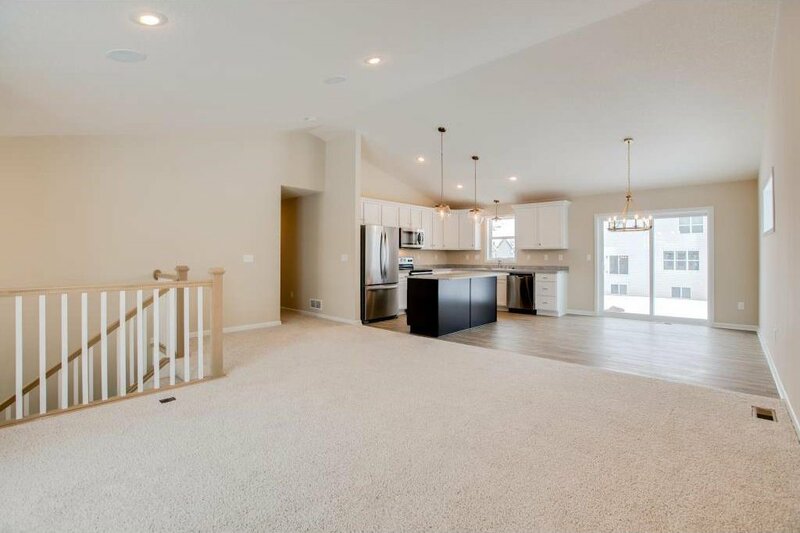 The Countrywood 45 features a Granite Kitchen Island, Master Cathedral Vault, Private Master bath, Custom Tile, Open Floor Plan, Upgraded Flooring, Knockdown Ceilings, 3 bedrooms on one level, & Generous Entry. 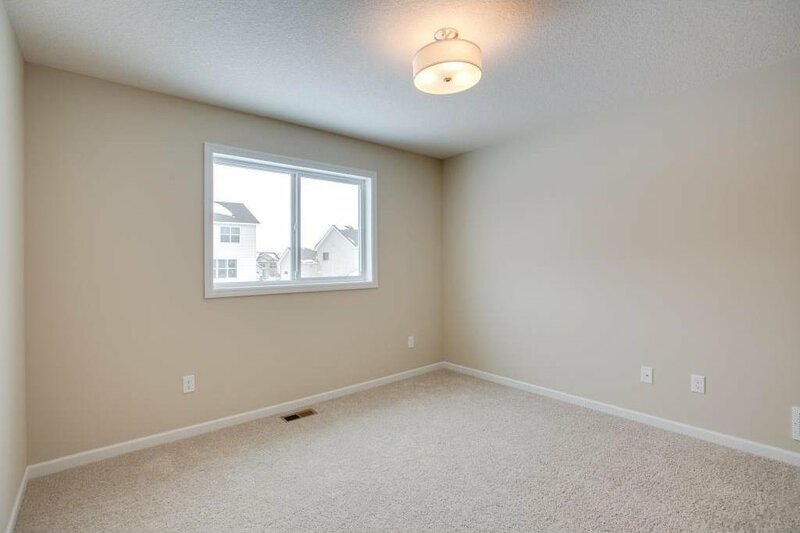 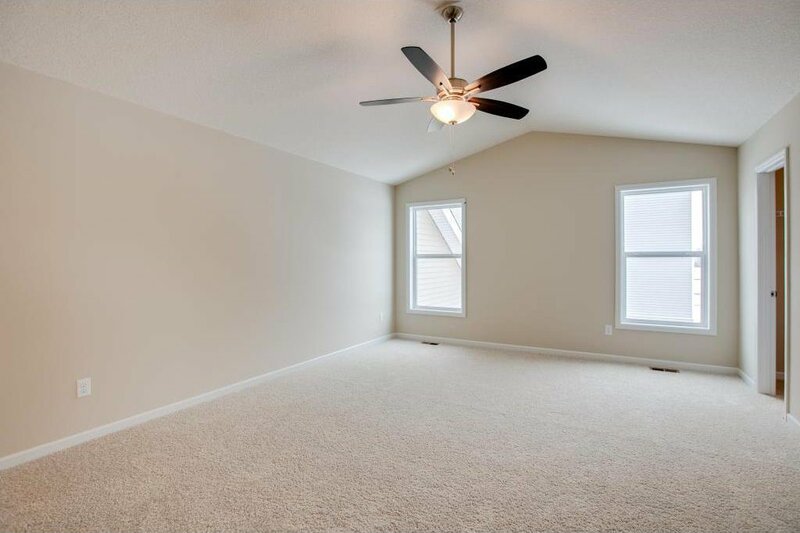 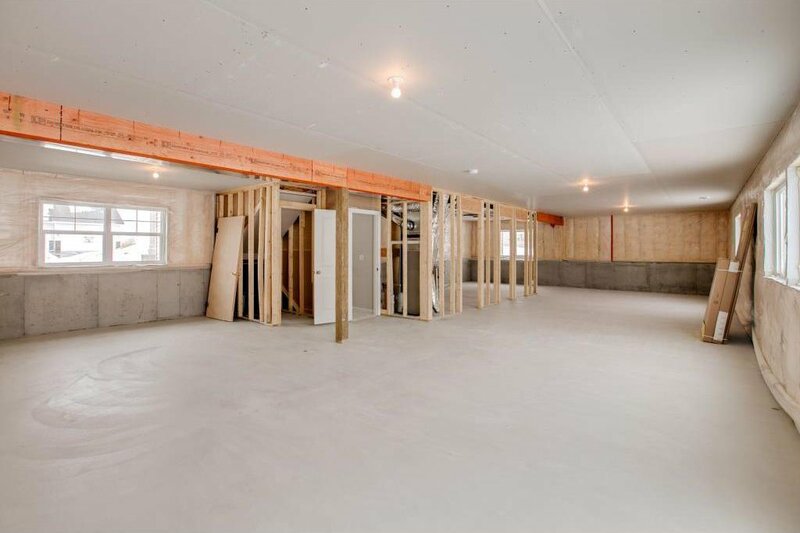 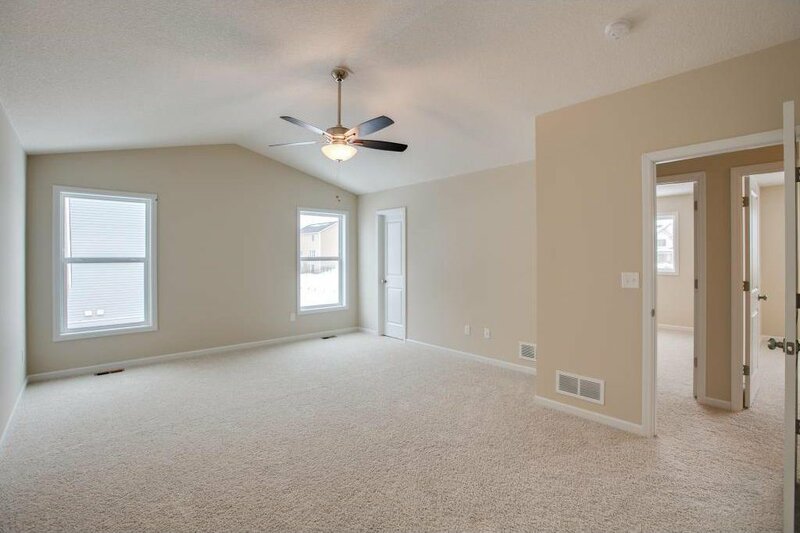 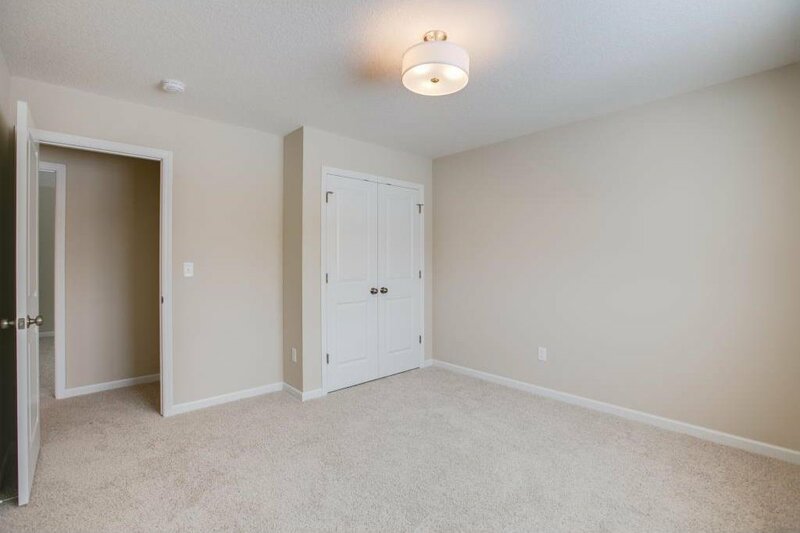 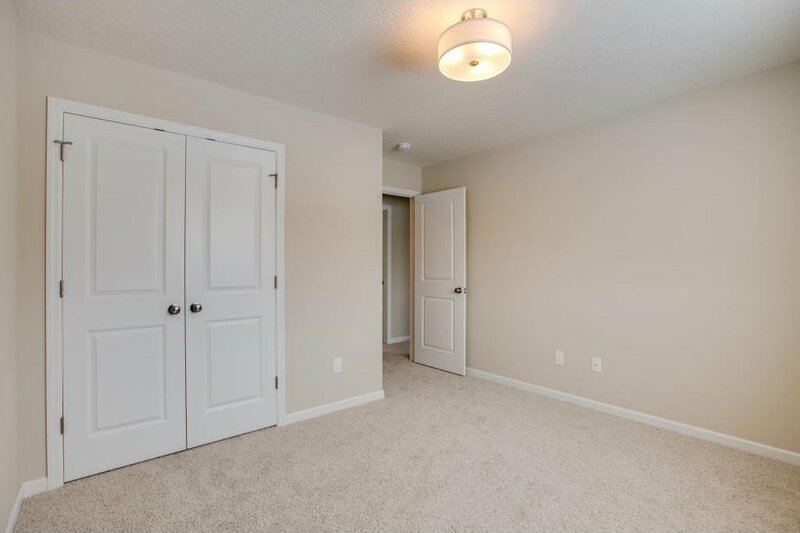 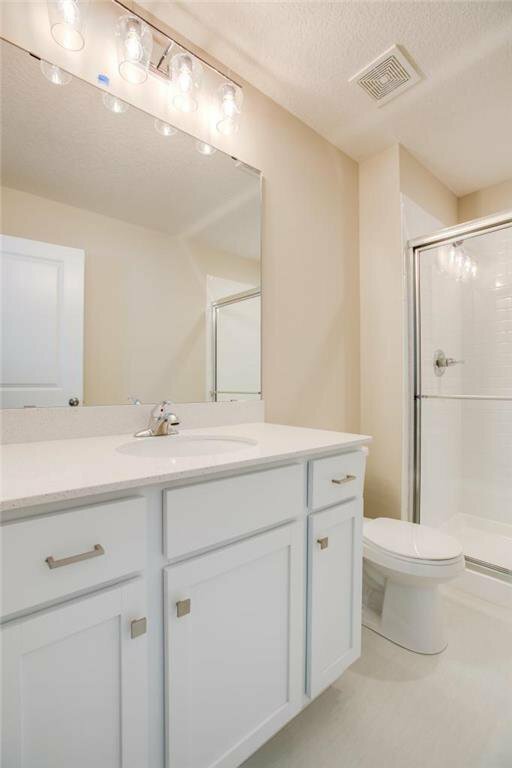 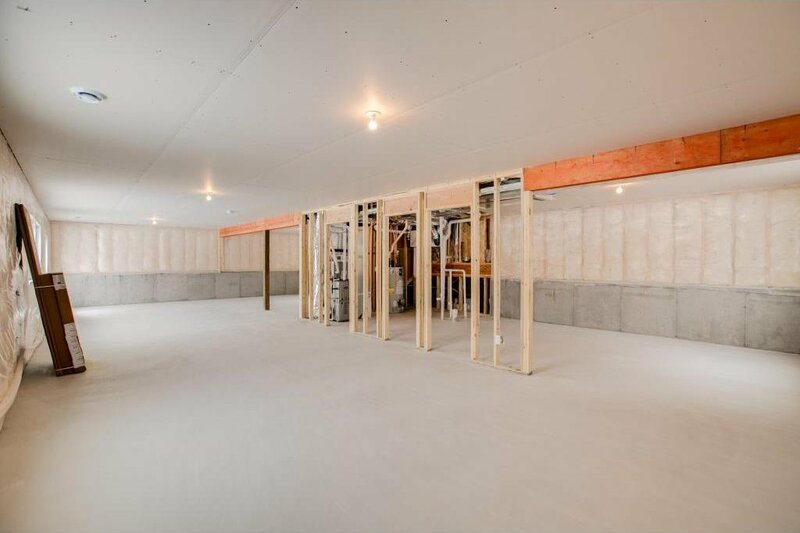 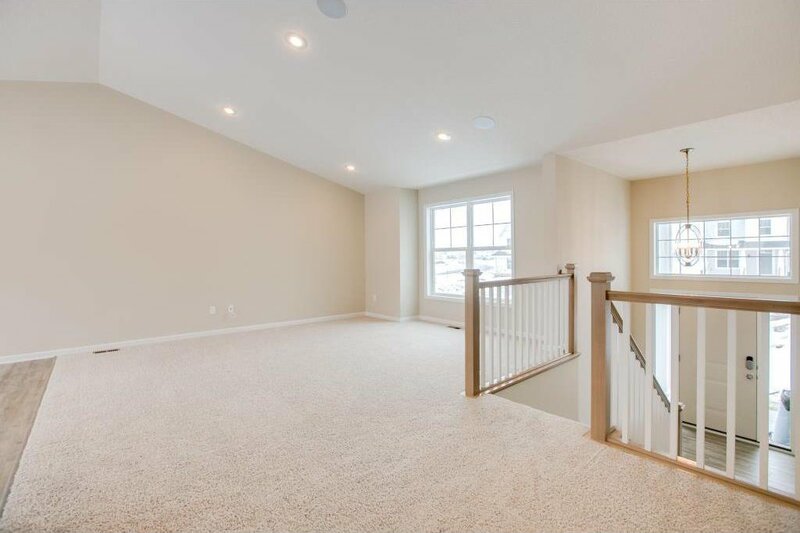 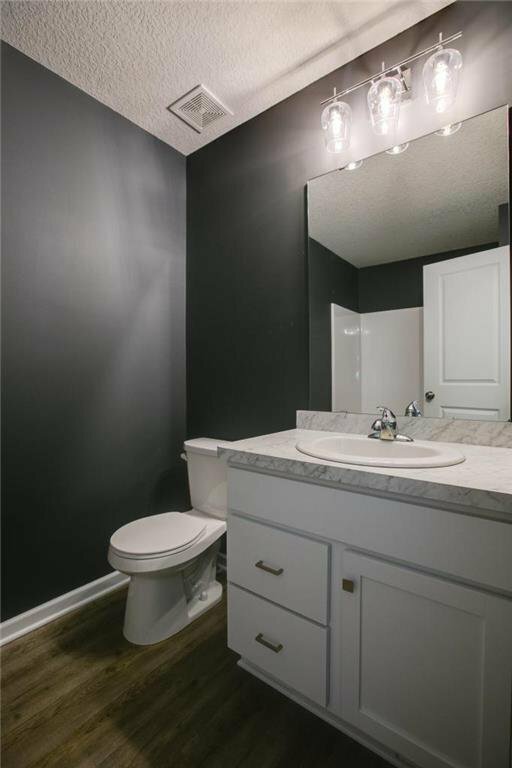 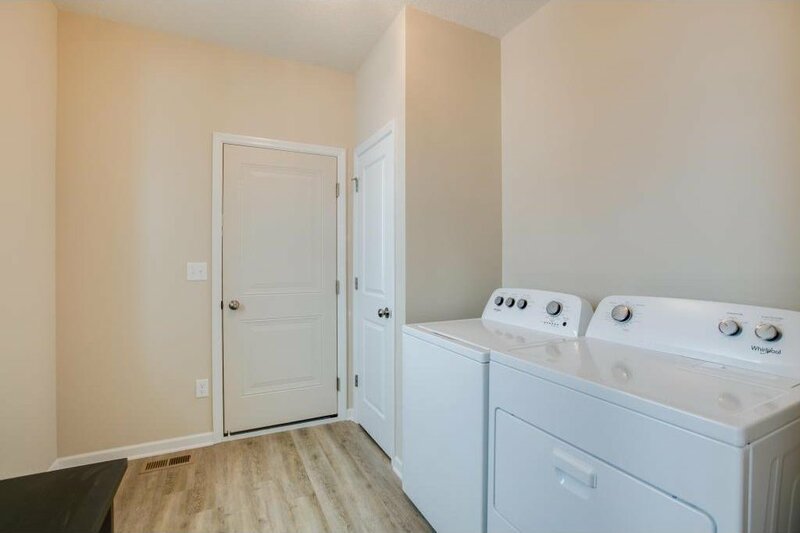 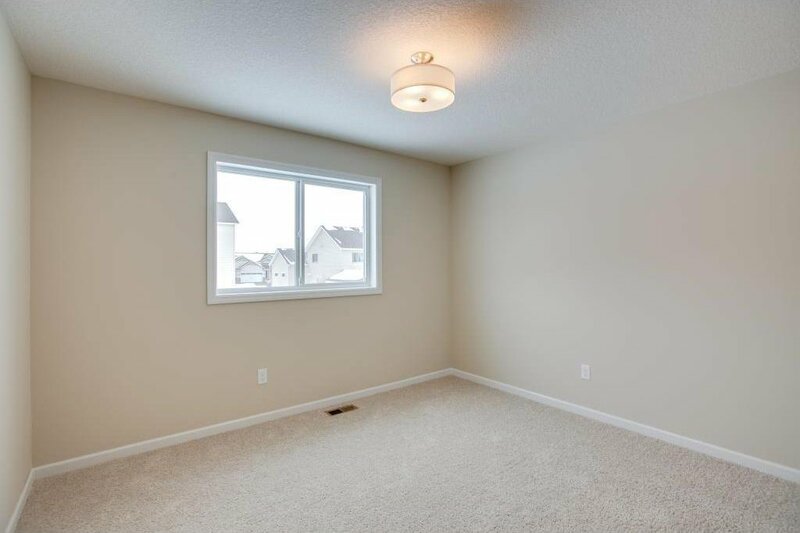 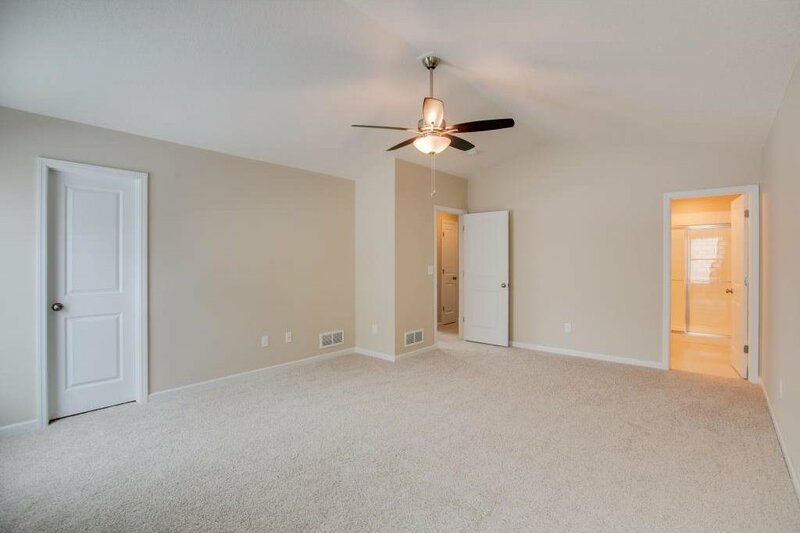 Additional 1,165 sq ft unfinished basement (adds 2 more beds, 3/4 bath, fam rm). 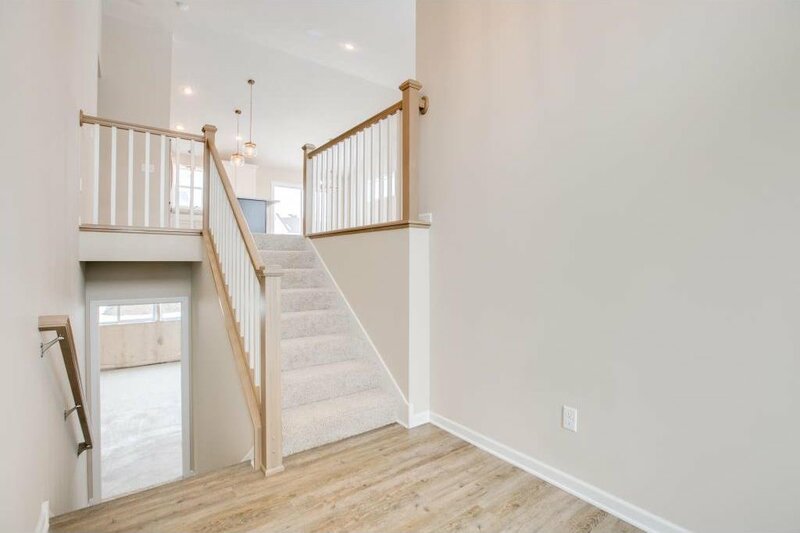 Get more home for your money! 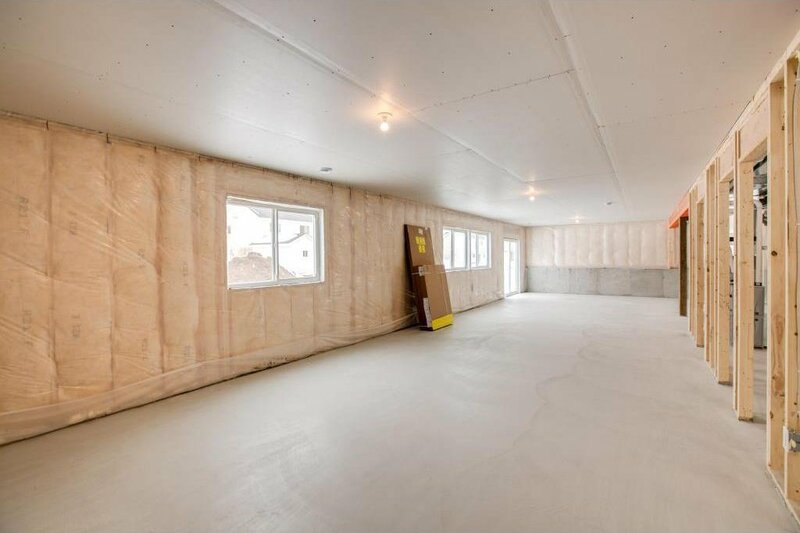 You will not find a better quality built. 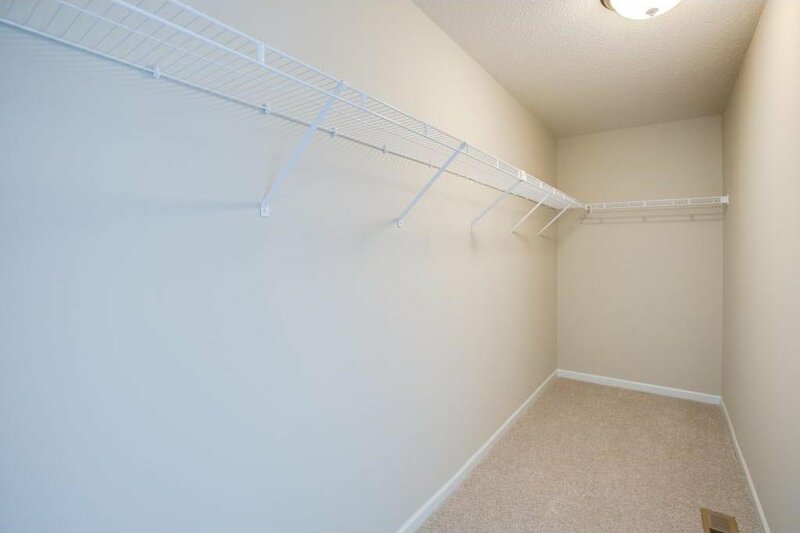 More Lots to choose from.